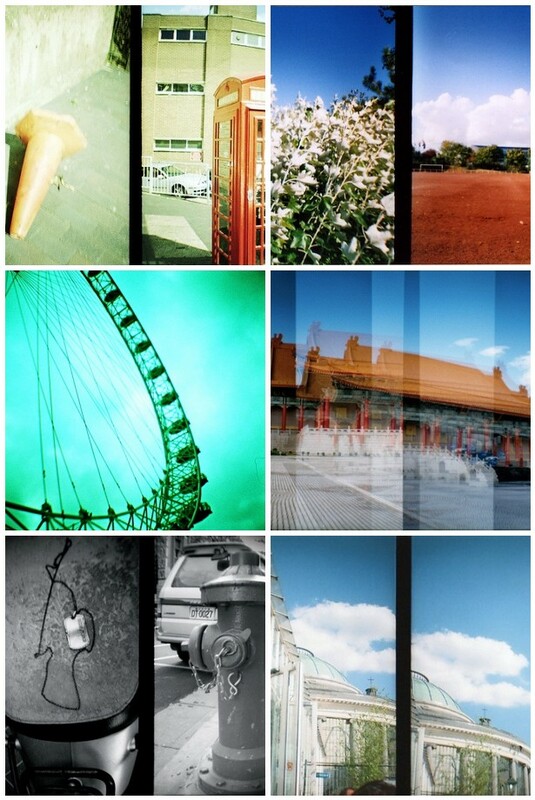 So here are some Diana mini photos to wet your appetite by from the Diana+ Mini group on Flickr. p.s. I also got a half price facial and massage with my birthday booked for saturday - I can not wait!